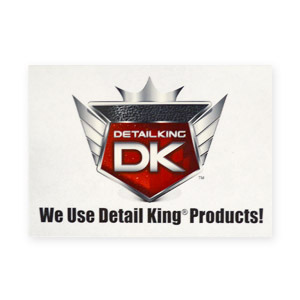 Many of you have asked for Detail King stickers so you can proudly show that you use Detail King Products. Now you can! 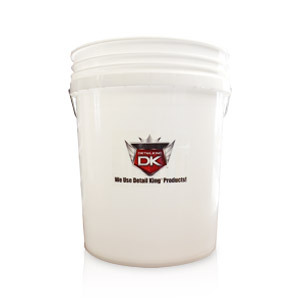 Receive six 5" x 3 1/2" clear stickers. They can be affixed to the outside of glass, plastic, metal, just about anything. Buy six and we will throw in a seventh one for Free.